This gorgeous little bag contains everything you need to give yourself a lift and to make your skin look fabulous. 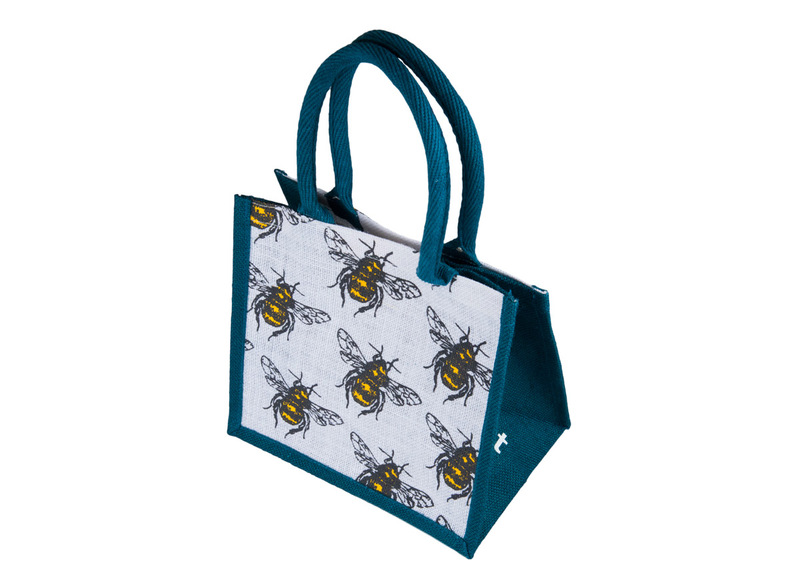 This unique gift set is all wrapped up in one of our jute bags and therefore helps reduce unnecessary packaging. 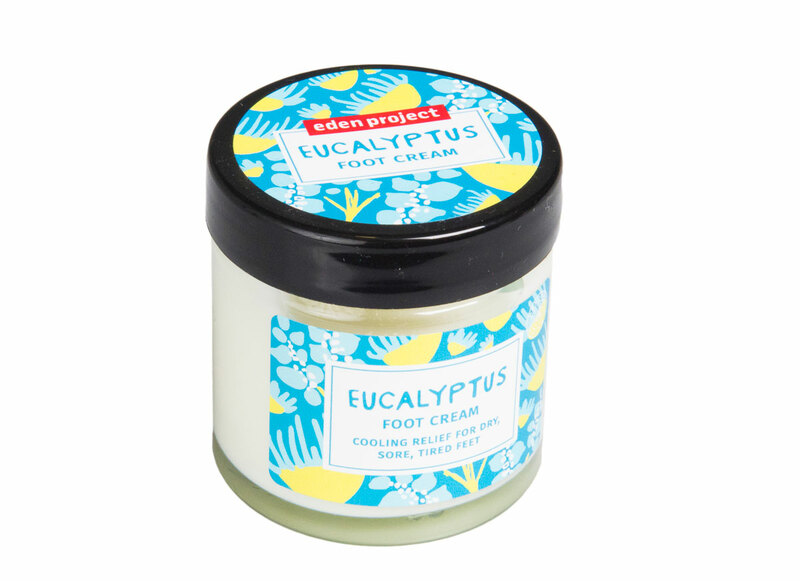 Our eucalyptus foot cream, made with 100% natural ingredients is the perfect treat for tired feet. Its cooling, antiseptic and anti-fungal properties make it a must for the family medicine cupboard. It can also help with muscular pain so is perfect for sore, tired feet, after a long walk or cycle. 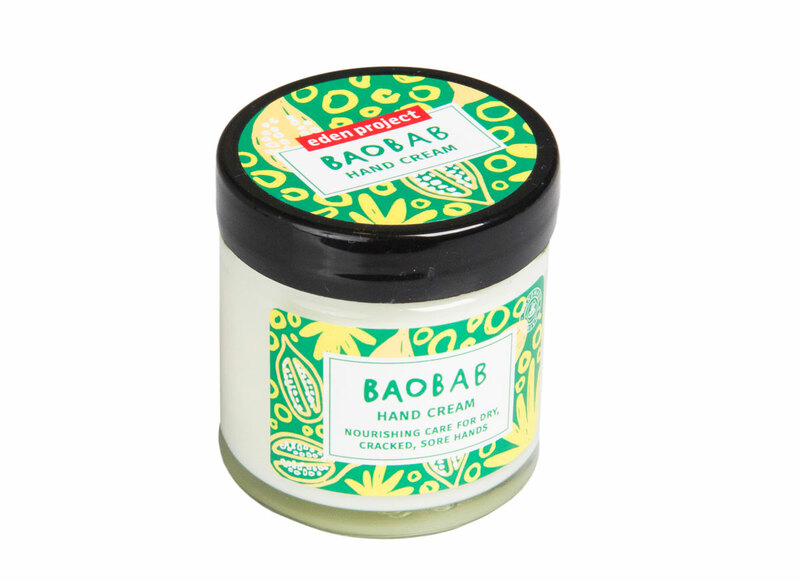 Our baobab hand cream is a delicious combination of baobab, an African super-fruit and ylang ylang an Indonesian flower renowned for its use in aromatherapy and perfumery. Our calendula soothing cream is made using 100% natural ingredients and has been shown to be successful in treating ailments such as eczema and psoriasis due to its anti-inflammatory properties. 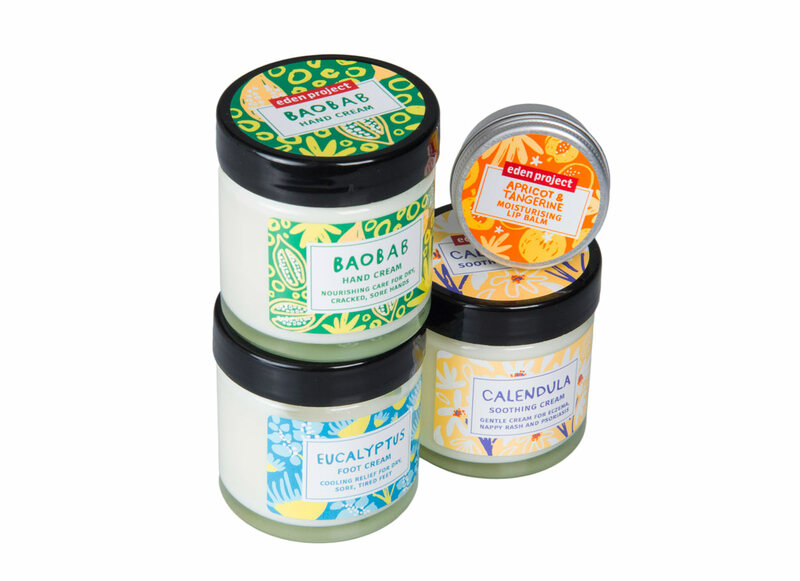 These handy little lip balm pots fit nicely into your pocket or bag so they’re always to hand when you need them. This lip balm contain beeswax, sweet almond oil and olive oil. Apricot kernel oil contains a high content of oleic acid and linoleic acid and is known for its moisturising and revitalising properties. 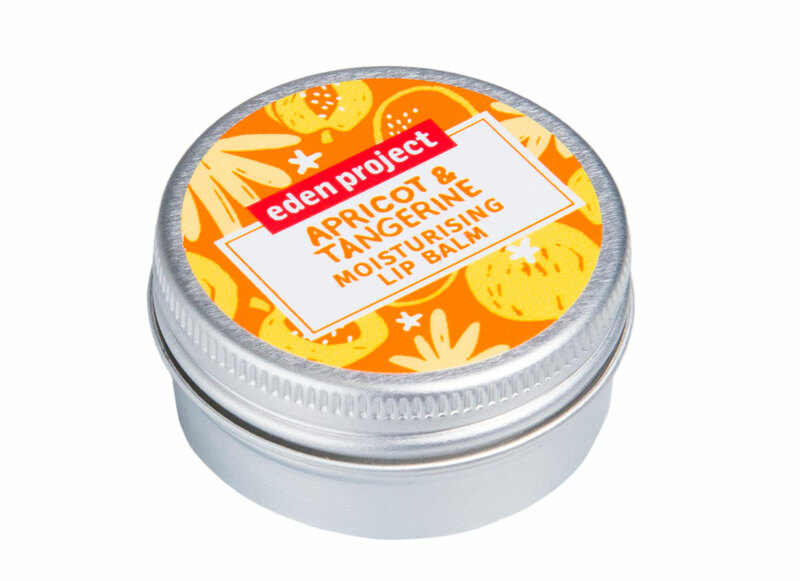 Tangerine essential oil is a calming essential oil that also has moisturising properties.